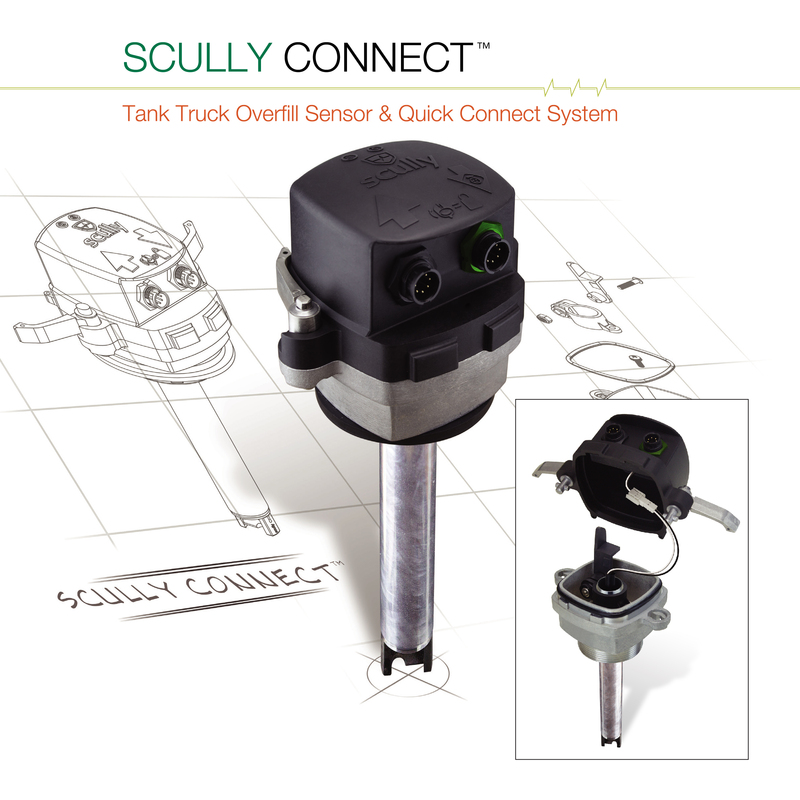 Since 1936, Scully Signal Company has been a leading innovator in fluid handling systems. 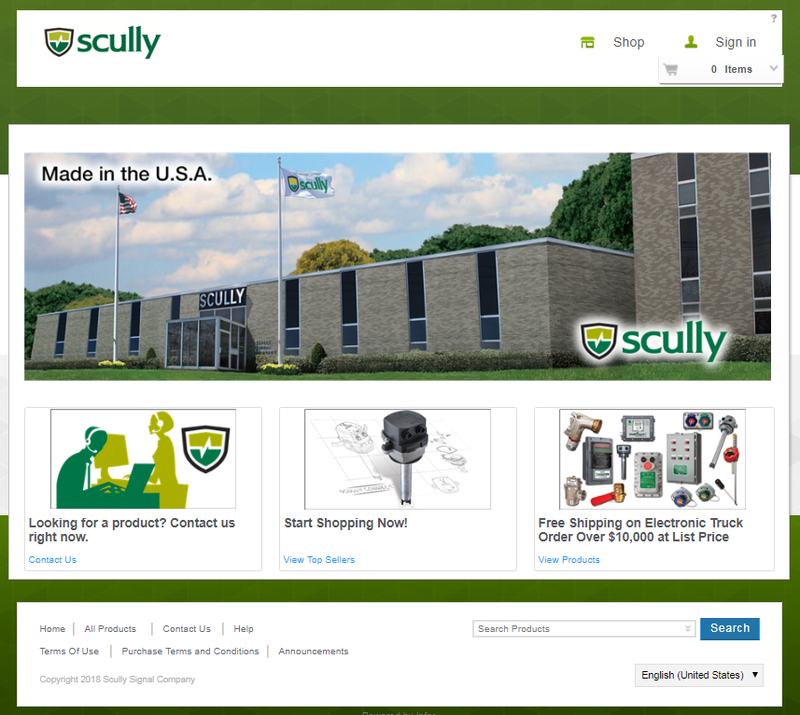 Scully is a family-owned and operated engineering and manufacturing company with a world-wide sales and support network. Our products are designed, machined, assembled, and tested under one roof at the Wilmington, Massachusetts, USA plant, which employs over 90 employees. This approach, with fully integrated capabilities, allows Scully to carefully control the quality of our processes and products, and respond to our customers’ needs quickly and effectively. Scully is also certified to ISO 9001, a model for quality assurance for companies involved in the design, development, production, installation, and servicing of products. We are proud of our talented staff of electrical, mechanical, firmware, software, safety, test, and intrinsic approvals engineers who focus on developing the innovative and high-quality products and processes that have allowed Scully to lead the industry for 80 years. Creativity and decades of experience in precision tool-making allow Scully to create the molds that make our products reliable industry leaders. Scully ensures the quality of our products by controlling the full life cycle—from molten ingots to the finished and tested product ready to be shipped to the customer. Our high-tech machining centers are staffed with experienced machinists who produce precision components that make up the components used in our products. We print circuit boards for Scully sensors, truck, and rack electronics In Scully’s specially designed clean room environment that features full electro-static discharge controls. High-reliability mechanical products such as gauges, nozzles, valves, and the famous Ventalarm® whistle are assembled by trained and certified technicians. Technicians use custom hardware and software and follow strict procedures to test and validate performance of each Scully product before it is accepted for shipment to our customers. Scully’s well-trained field sales and service support staff will answer your questions, visit your site, and ensure that we provide you with world-class service. As well, we offer Customer Applications and Phone Support at all our locations.